Marshmallow Fluff Frosting | Rosetta Bakes! 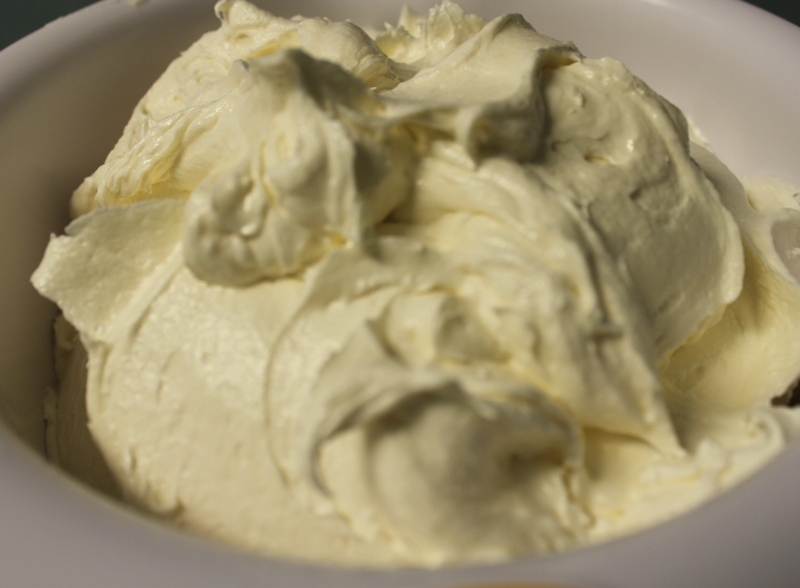 In a large bowl, cream butter until light and fluffy (it should be a light yellow). Add marshmallow fluff and beat 30 seconds. Gradually beat in confectioner sugar and vanilla.